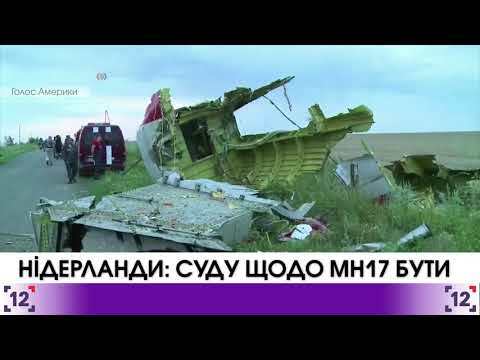 The Netherlands parliament adopted an agreement concerning MH-17. On 6 June the government stated they do not recognize Ukraine as guilty for the 2014 tragedy. Previously, in May, the Netherlands and Australia put responsibility for it to Russia. About 300 people died in the catastrophe, most of them were the Netherland citizens. The Kremlin denies Russian involvement to the tragedy. The parliament of Great Britain voted for governmental plan of country’s exit from the EU. This way the parliament will get more control of the process of Brexit. Meanwhile some politicians hope to save some relations with the EU, others want to be maximally remoted.